Users of the popular instant messaging app Whatsap feels glad on this. 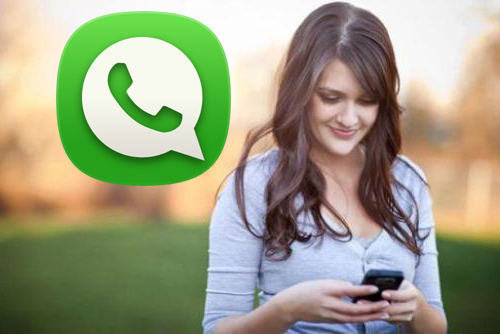 Now watsapp come with long-awaited feature, “Calling”. Now it has finally become complete connectivity app. The company’s voice calling feature available in India, but only for Android users. Yes, according to information from the company Whatsap co- Voice calling is being provided to users in India. This feature means that if you have internet access on your mobile, latest whatsapp installed on your mobile and having a friend circle with same features then your or your friend can sent the invitation to voice call and then you can use this calling feature. The process is something like hiking Messenger app, which hikes the message had started this process. However, in the case of Whatsap call is covered by the invitation process. The company said Whatsap Android device designed for this feature is present, and if you only want to use it, you must update to version 2.11.508 your Whatsap. If your Android device has this feature, a new icon will appear in your chat. This icon is different from existing chat and Contacts icon. This icon looks like a directory on the phone to see.